$$$: Banky W Set To Become Ciroc Vodka Ambassador? This guy is packing all the mulla via endorsements, abeg show me some love nah…lol. He is an ambassador to MTN, SAMSUNG and now millions of dollars deal with Ciroc Vodka. If it’s true, Banky will be joining popular international super stars like P.diddy, Olamide , Rick Ross, French Montana and DJ Khalid, who were already faces of the drink. “Taking a #SamsungSelfie, while signing my @MTNNG contract, while sipping on Ciroc. 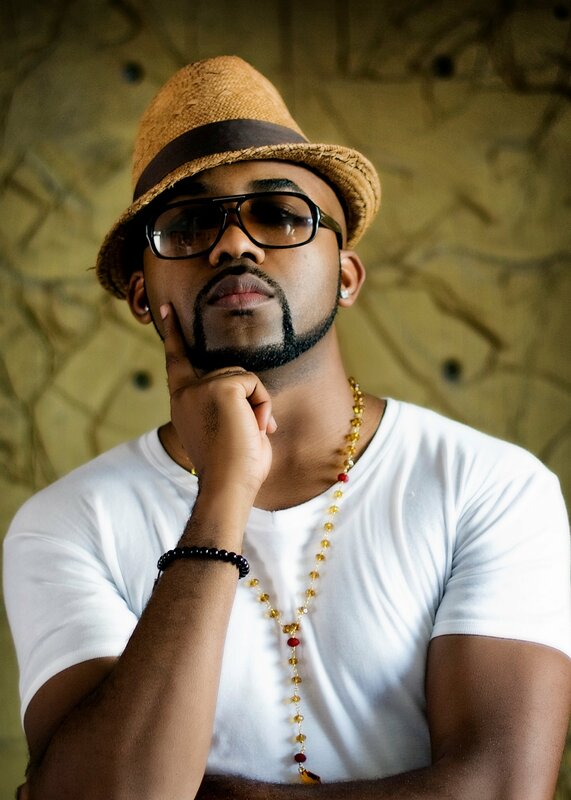 This entry was posted in Entertainment, Fashion trends and tagged $$$: Banky W Set To Become Ciroc Vodka Ambassador?.